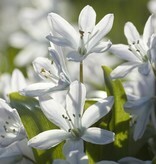 Scilla miczenkoana is not white but a pale blue - a beautiful colour. 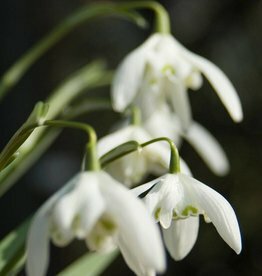 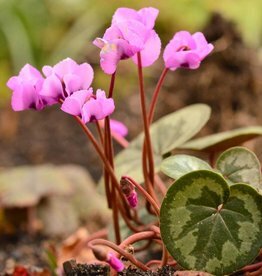 Scilla miczenkoana flowers early, together with the Snowdrops, and make therefore good planting companions. 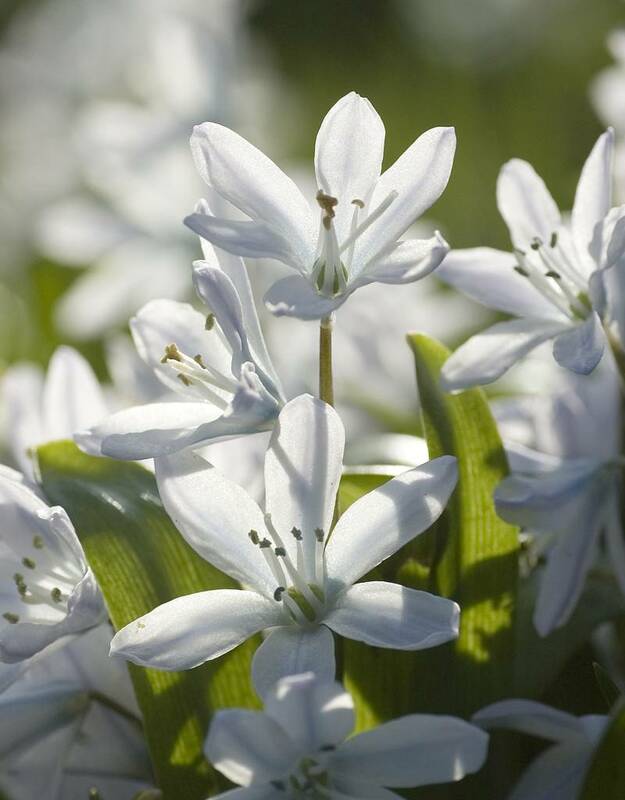 The Misczenko squill is ideal for naturalising in a meadow or under deciduous trees and shrubs. 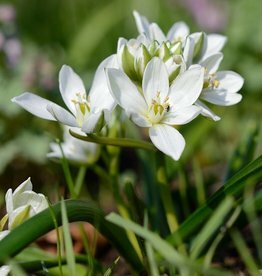 Scilla miczenkoana is native to the Caucasus. 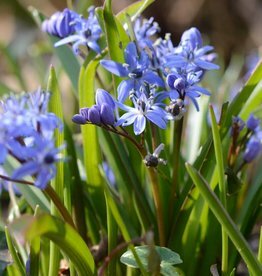 At De Warande, in our garden, Scilla miczenkoana creates, every spring, a pale blue haze in the stinzen-meadow.